Snow has already descended on parts of Canada, USA, Scotland and Northern England, heralding the start of the winter ski season in the Northern Hemisphere. 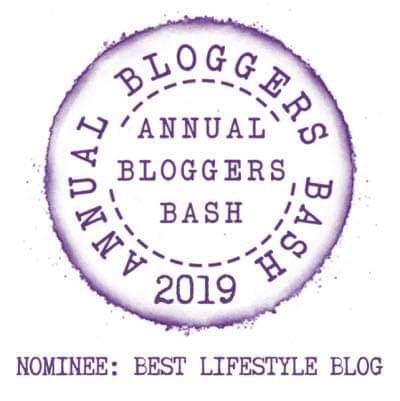 It seems most fitting, therefore, to introduce onto my blog one of the finest, if not the finest (in my opinion), alpine designer fashion & ready-to-wear ski wear shop in the world – Maison Bernard Orchel Courchevel. Founded in 1975 in Courchevel, Maison Bernard Orchel Courchevel was named after the famous alpine skier. 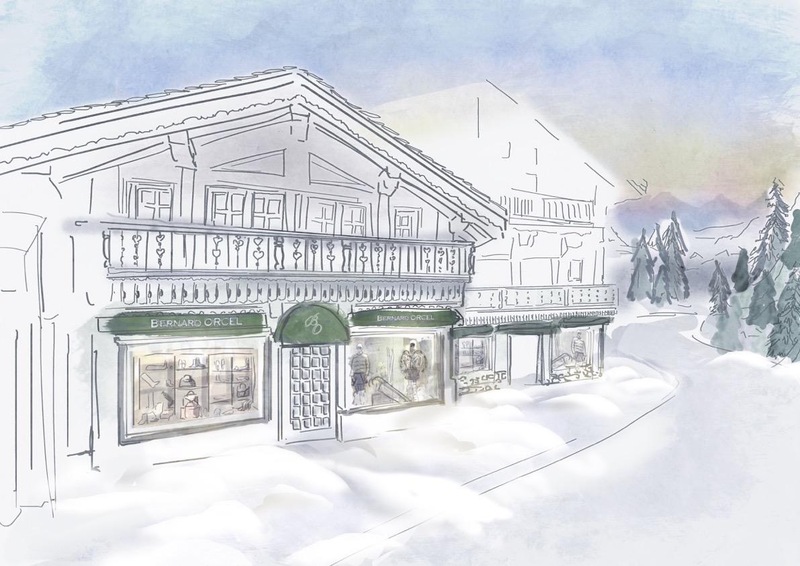 Maison Bernard Orchel Courchevel is more than just a shop, as I found out…..
Why did you pick Courchevel as the location for your shop? Courchevel is a luxurious ski resort located in the French Alps, with one of the largest ski areas in the world: 3 Valleys. The ski resort hosts the most prestigious international clientele. This ski paradise is also one of the most luxurious places in the world with a high concentration of 5 star hotels, Michelin-starred restaurants and unique boutiques. Just like every year since forever, Moon Boots are very popular. The most popular shoe brand is Jimmy Choo, so it stands to reason that their moon boots are a great hit. What’s new for the 2016 winter season? 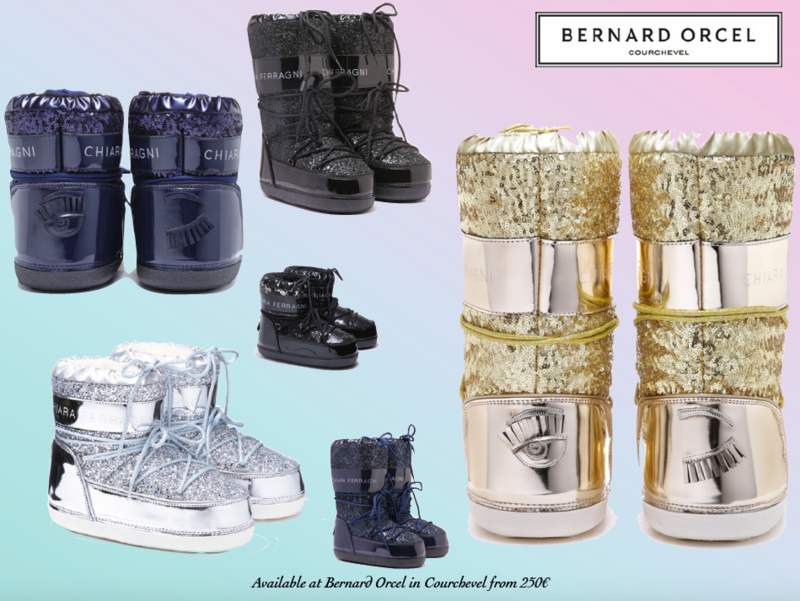 Chiara Ferragni Moonboots, some exclusive Fendi Sportswear, and the launch of Balmain Man at Bernard Orcel. 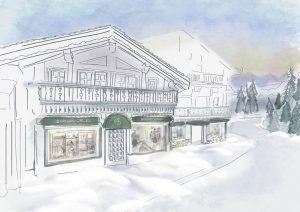 What makes Maison Bernard Orcel Courchevel special? Maison Bernard Orcel offers customers the chance to unwind and relax by being surrounded by beauty and quality. Florence, the Head of House for 25 years, knows and recognises the very dear Bernard Orcel clientele. Like a real concierge, the whole Bernard Orcel team supports our customers during their stay in Courchevel for any of their requests. We offer our customers a shopping service at home. 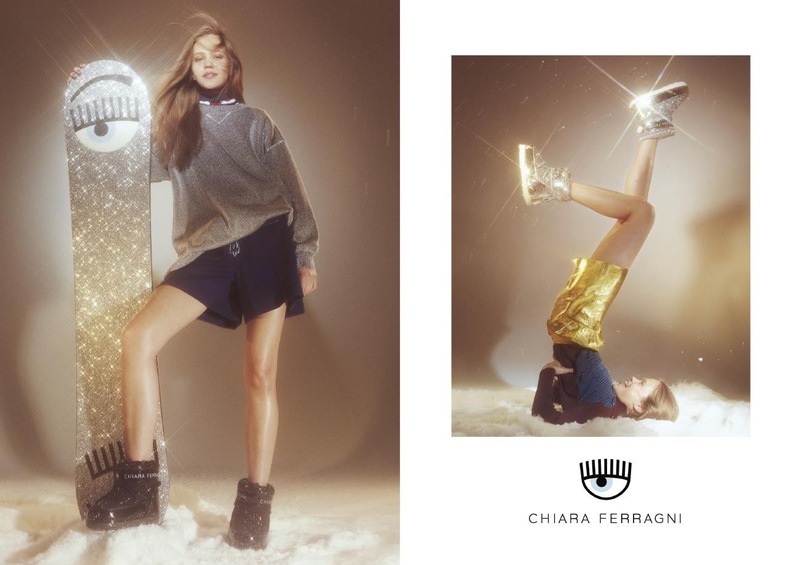 The collections (ready-to-wear or skiwear) are presented by a personal shopper from our team. Our seamstress is also at the disposal of our customers throughout the season to adjust and retouch their purchases. Although you are in France, do you deliver worldwide? According to the client’s wishes, we offer the possibility of a delivery service any time in Courchevel, and all over the world. What brands do you stock (ready-to-wear)? Balmain, Brioni, Brunello Cucinelli, Chiara Ferragni, Dsquared, Fabiana Filippi, Faubourg 32, Jacob Cohen, Maison Ullens, Sartorial Tramarossa, Simonetta Ravizza, Stefano Ricci…..
AZ Atelier, Bogner, Dsquared Ski Capsule, Fendi Ski Collection, Jet Set, Kru, Toni Sailer, Zai, Zero Ski. We also provide sales services and ski rental delivery directly into the hotel or chalet in Courchevel. 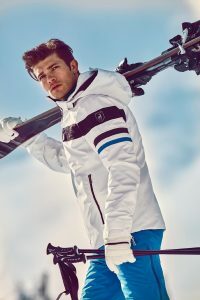 This service also includes the possibility to try and buy our skiwear collections. A full service from the ski outfit to the technical equipment! 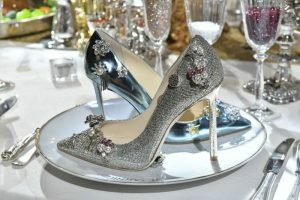 Buscemi, Emma Salimova & Ugg, Guiseppe Zanotti, Jimmy Choo, Ludwig Reiter, Santoni, Tod’s. Bernard Orcel has invited the famous artist Leo Caillard to exhibit his work as a tribute to the classic sculpture. 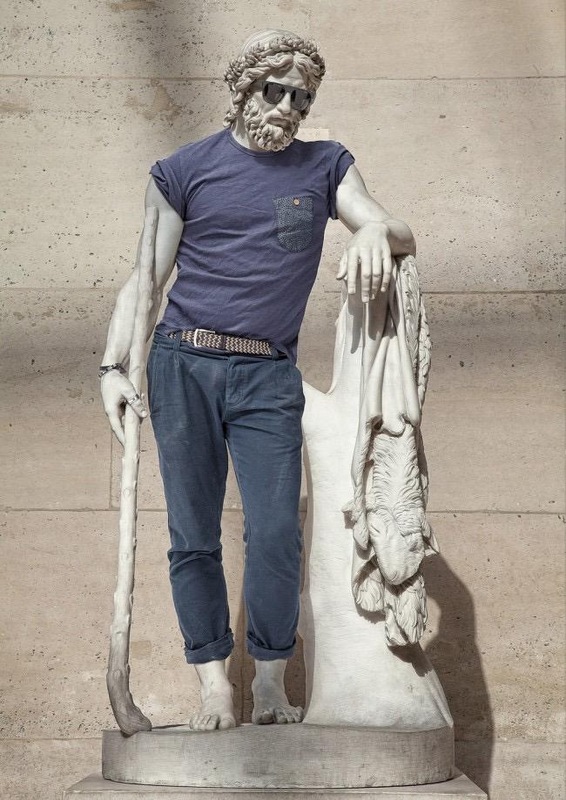 The exhibition, entitled “Hipster In Store”, offers an unique alliance of fashion and art through sculptures of antiquity. Dressed in a contemporary way, the gods Zeus, Hercules and the goddess Diana enter our era wearing shirt, jeans and a little dress. Bernard Orcel, Rue du Rocher Courchevel 1850, 73120 Saint Bon Tarentaise. 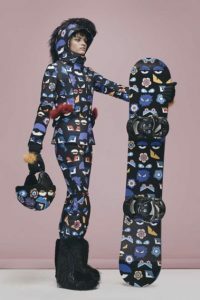 So, when you next go skiing in the French Alps check out Maison Bernard Orcel Courchevel and have a browse amongst the rails and enjoy the unique art exhibitions too! What a shopping experience! Dear readers, do you enjoy partaking in winter sports? Do you have a favourite skiing location? All photos published with kind permission from Maison Bernard Orcel Courchevel.